The newest member of the “Brute” analog hardware family, DrumBrute Impact really lives up to the name. Featuring attitude-packed, tweakable analog drums sounds, an all-new “Color” layer, output distortion, and arguably the best sequencer on the planet, DrumBrute Impact promises to redefine the way you create rhythm, drums, and percussion, both in the studio and on stage. KICK: pounding bass drum with nice attack transients and variable pitch and decay. SNARE 1: a big-bodied snare with great, editable snap and decay. SNARE 2: a trashy snare with a hint of clap, with adjustable tone and decay. TOM HIGH: simple but powerful high tom with sweepable pitch. TOM LOW: pants-shaking low tom that can get so low you could use it as a 2nd kick. CYMBAL: zingy, metallic crash with adjustable decay. COWBELL: a simple but effective percussive cowbell. CLOSED HAT: hard-hitting hat with variable tone that also effects the Open Hat. OPEN HAT: open up the hat sound with changeable decay with a mute controlled by the Closed Hat. 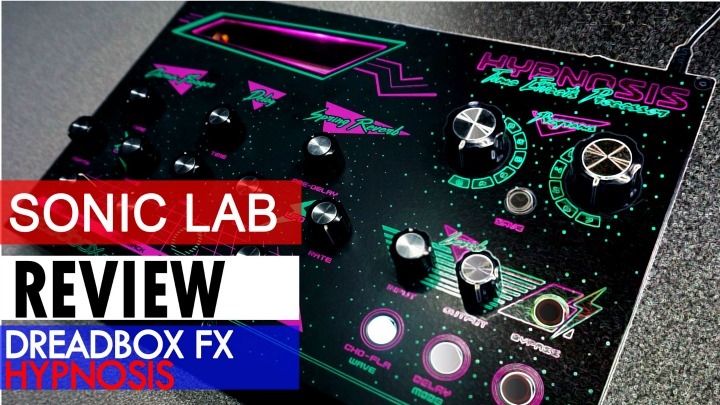 FM DRUM: a percussive synth voice with adjustable carrier pitch, decay, FM amount, and mod pitch. These sounds have been carefully crafted by Arturia’s sound designers to not only sound exciting and visceral, but to also create a cohesive “kit” sound that truly gives DrumBrute Impact a unique,inspiring voice. To add another dimension to its sound, versatility, and sequencing possibilities, DrumBrute Impact also features a “COLOR” layer, letting you create dramatic changes to the sound on the fly. This can be activated channel by channel, or programmed using the sequencer, and generates unique tonal changes in the drum sounds. 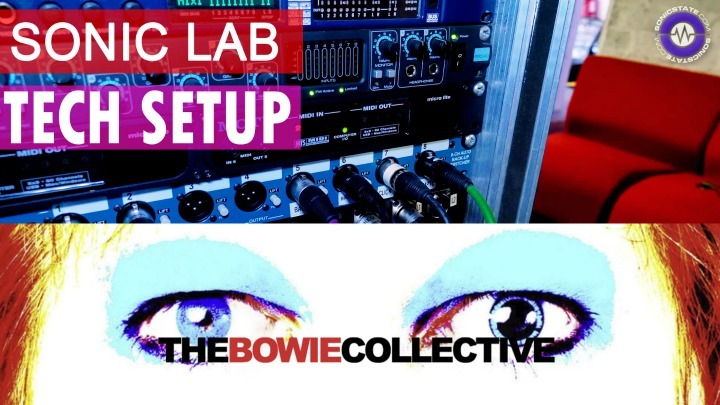 Add drive to the Kick, change the tone of the Cymbal, max out the pitch envelope of the FM Drum, “Color” gives DrumBrute Impact another level of creative possibilities. True to its nature, DrumBrute Impact also features a drum-optimized distortion on the output bus, with a simple “gain” knob and an on-off switch. 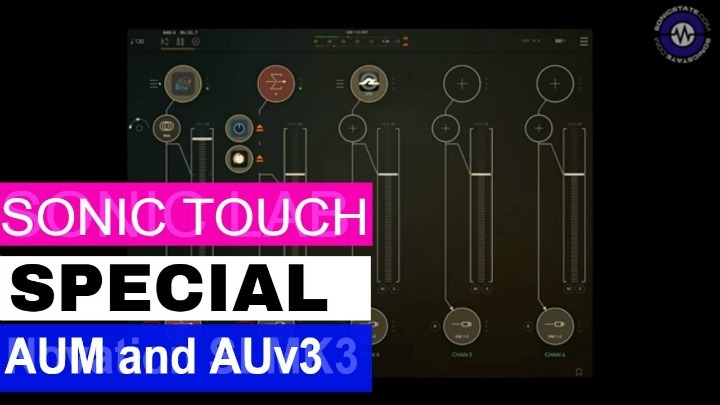 Using the same sequencing knowhow that brought the world the award-winning Spark series, DrumBrute, and BeatStep Pro, Arturia have infused some serious step-sequencing power into their latest Brute. DrumBrute Impact features a polyrhythmic 64-step, song-capable sequencer supported by a host of easy-to-use performance controls. Add Swing, inject some Randomness, glitch it up with a Step Repeater, quickly spice up patterns with the Roller, add Accents, and even record Unquantized should you wish. DrumBrute Impact also gives you comprehensive connectivity, with 4 extra output busses for post-processing or multi-tracking, Clock in and out to sync with vintage or modular gear, MIDI in and out to sync up with contemporary synths and outboard, and USB for perfect integration with your DAW and the Arturia MCC, which also gives you access to extra customizations behind the scenes. Color: unique to DrumBrute Impact, “Color” can be activated per instrument, or per step. Color adds overdrive to the kick, make the snares snap and crack, and excites the hats, toms, and FM sound. To help owners explore the new exciting features of DrumBrute Impact, Arturia have also created a 4-part tutorial series. 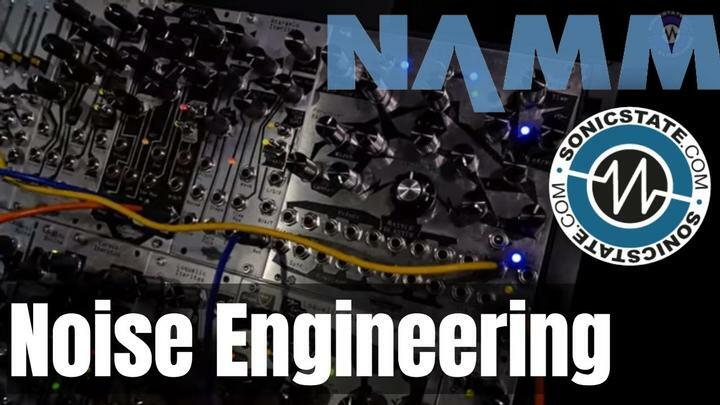 These videos go over the creation of sequences, the use of performance controls, its connectivity options, and the sound-shaping parameters available. 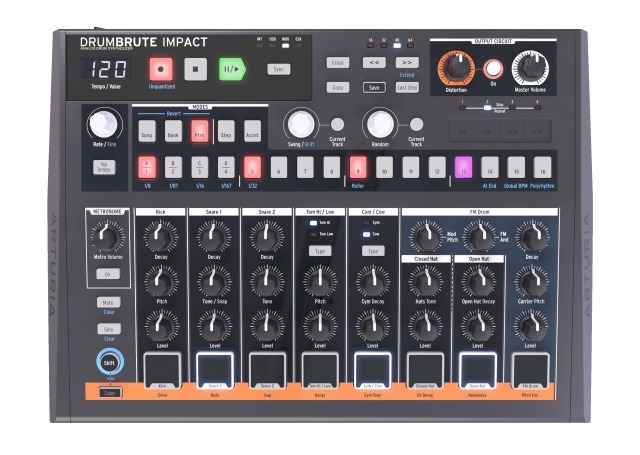 DrumBrute Impact will retail for $349 / 299 €. It is available to preorder now, and will arrive in music stores worldwide during August 2018.